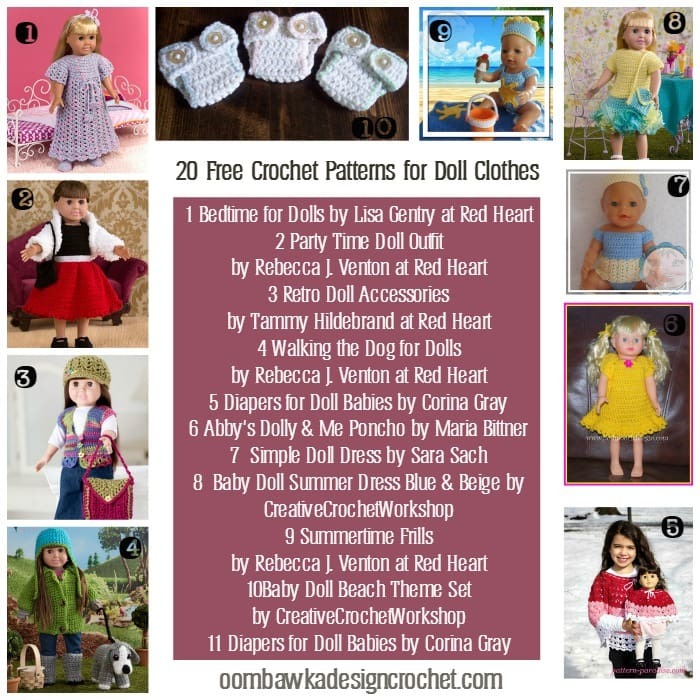 Hi I looking for a pattern for a 15inch doll t-shirt. Hopefully free. I can be reached thru my contact info below.